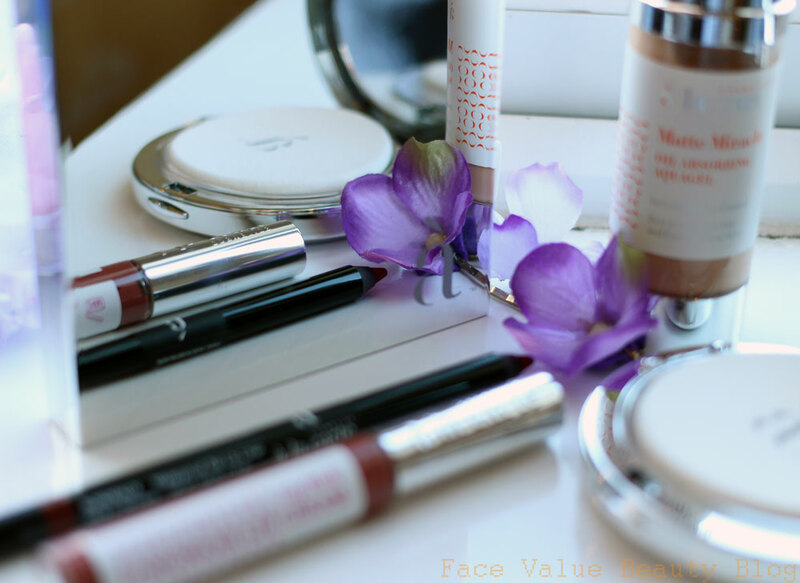 For Valentine’s Day, I pulled together a collection of visually stunning beauty products over on Yahoo Lifestyle – I’m talking literal masterpieces in cosmetic form. But, like they say, less is sometimes more and my latest beauty bag inhabitant is a prime example of that. 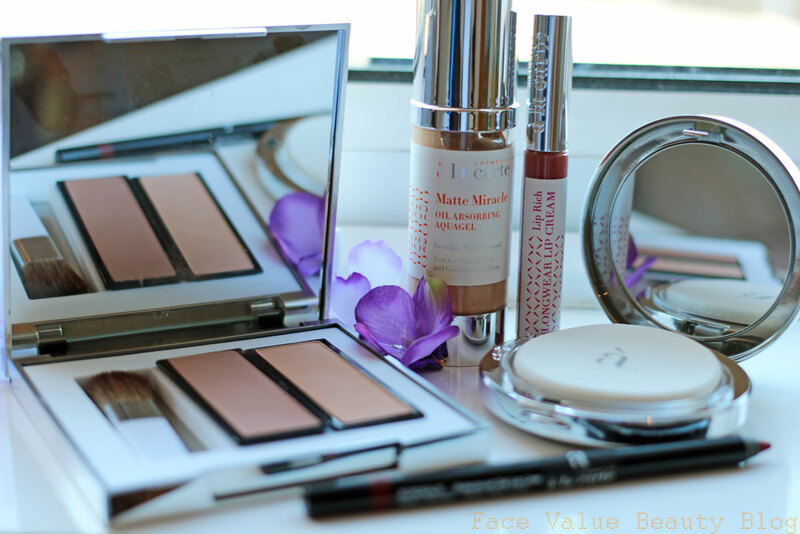 Just when I thought I had tried every brand out there, something understated and elegant came through my letterbox from Cosmetics A La Carte. A collection of modern formulations, housed in clean, shiny palettes – Cosmetics A La Carte is a bespoke beauty brand made in London and tailored to fit you. Tailored to fit me? You can buy ready-to-wear or you can get a custom blend foundation, eyeshadow or lipstick so that you achieve the perfect colour every time. What a genius idea! 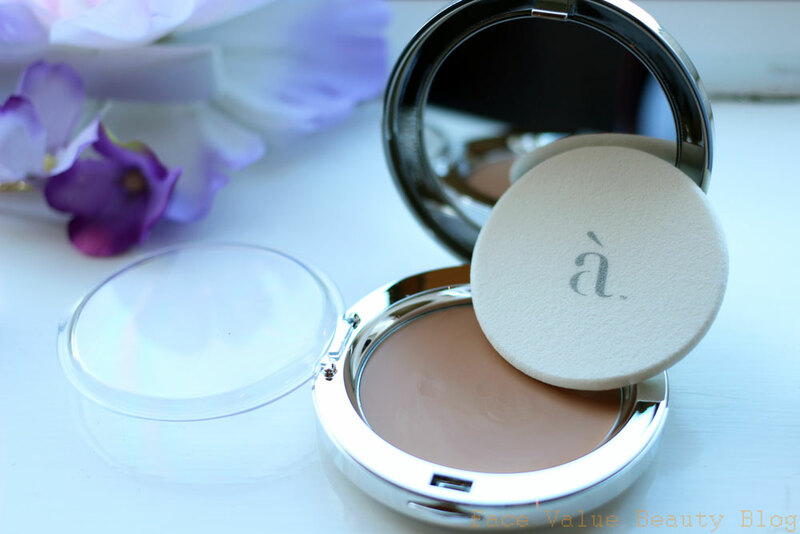 For a smooth and shine-free base, I really liked the Matte Miracle – a lovely lavender scented gel which you can apply under or over makeup. It’s slightly tinted but not too artificial looking. The best thing is that it doesn’t feel sticky and it’s not that ‘fake silky’ feeling either. It wears well during the day, doesn’t clump together and is definitely making it into my holiday bag when I go to Coachella!! Teamed with….. Billed as both a primer and pore perfector, this light and silky gel can be applied under makeup, or over. This A La Carte Skin Veil is a genius product for creating a beautiful soft focus look, whilst still letting your natural skin shine through. It reminds me of Benefit’s Dr Feelgood, but without that fake silicone feel. I like to pat it on over makeup for an Instagram-filter finish and it doesn’t get oily during the day like similar products do. the puff has a clear hinged divider between it and the product – such a simple yet effective piece of plastic, it means you don’t store the puff on the product itself – why don’t ALL compacts have this?? Finally, my favourite piece and another simplistic stunner. This beautiful, mirrored compact is the Shape & Shade Colour Collection and it has all you need to create some killer contouring on the go. Two shades of blush powder- one, a clean matte taupe to imitate the shadows of your face, and the other, a peachy beige to lift the highlights of your face in a more skin-like fashion – no pearly or shimmery finish allowed! highlighter (see my favourite shimmery highlighters here! 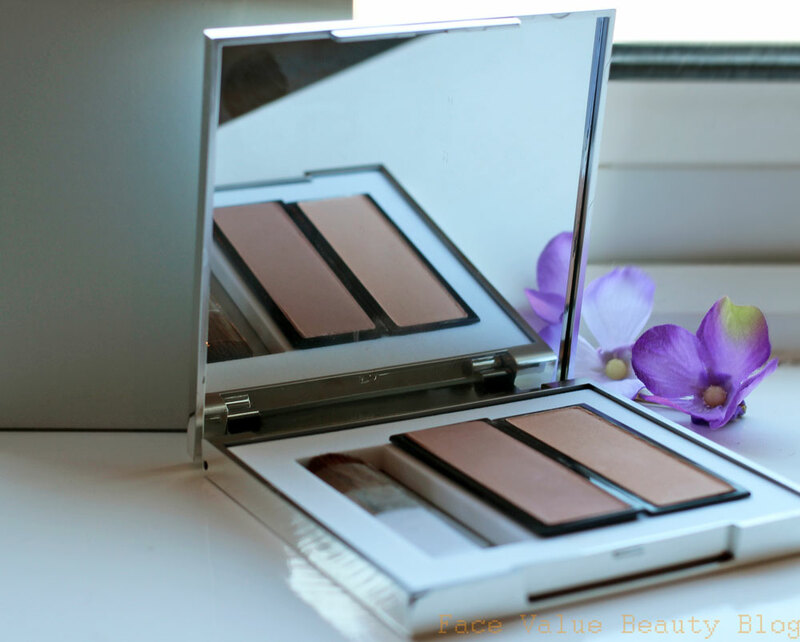 ), the matte powders are more natural and are easier to pull off during the day. 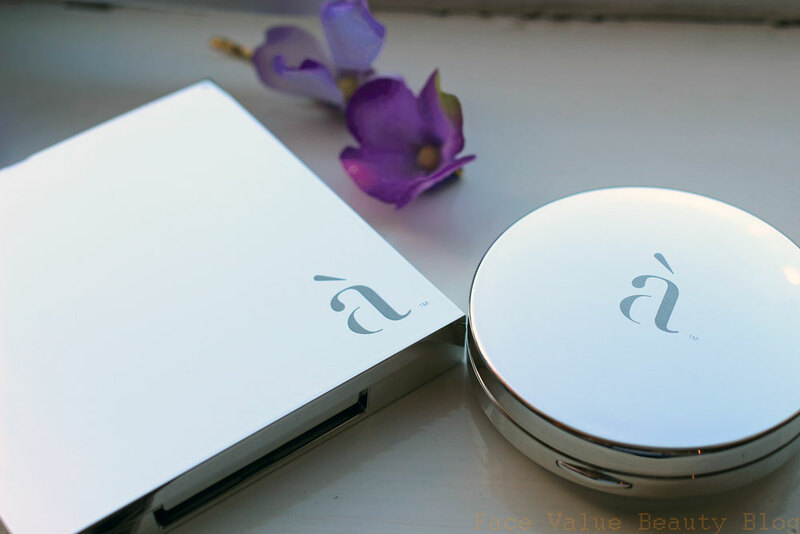 This lovely (and sooo shiny) compact is coming to Fashion Week with me! 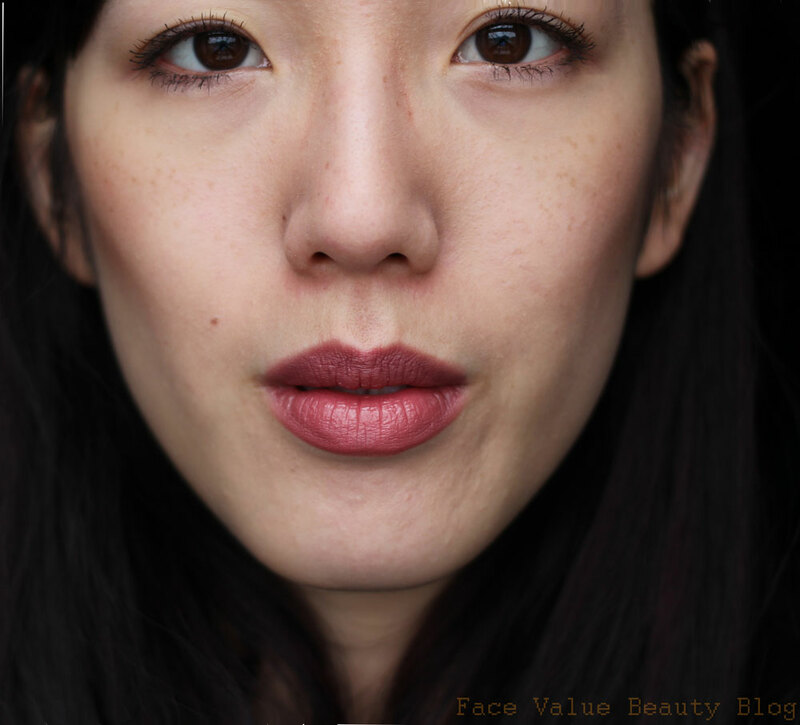 Here’s the full face result, with the Matte Miracle over CC cream and the Skin Veil pressed on top. As you can see, my natural skintone shines through but the effect is very soft focus. I’ve then used the Shape and Shade to create some serious cheekbones and the A La Carte Lip Cream to finish. has been well thought through. I’d really love to go to their Knightsbridge boutique where they offer a customised foundation blending service, as well as customised eyeshadows palettes and lipsticks. With the average price around the £25 mark, it’s not super cheap but it’s definitely good quality. Previous Post My Best Lip Products For Dry Lips! Hi, I really like your blog and I follow. I would be glad if you visit me too;) Love ..